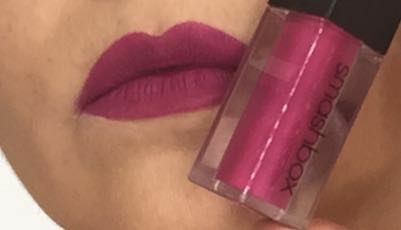 Smashbox Always On Liquid Lipstick. An 8-hour, liquid matte lipstick that’s specifically formulated to be comfortable and not dry out your lips. Rosemary R. Reviewed by Rosemary R.
Mei C. Reviewed by Mei C.
The texture and formula are really great!